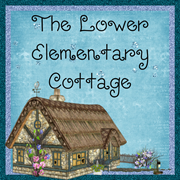 The Lower Elementary Cottage: It's Time for A Special Sparkle!! It's Time for A Special Sparkle!! 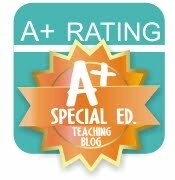 The brand new collaborative special education blog is here!! 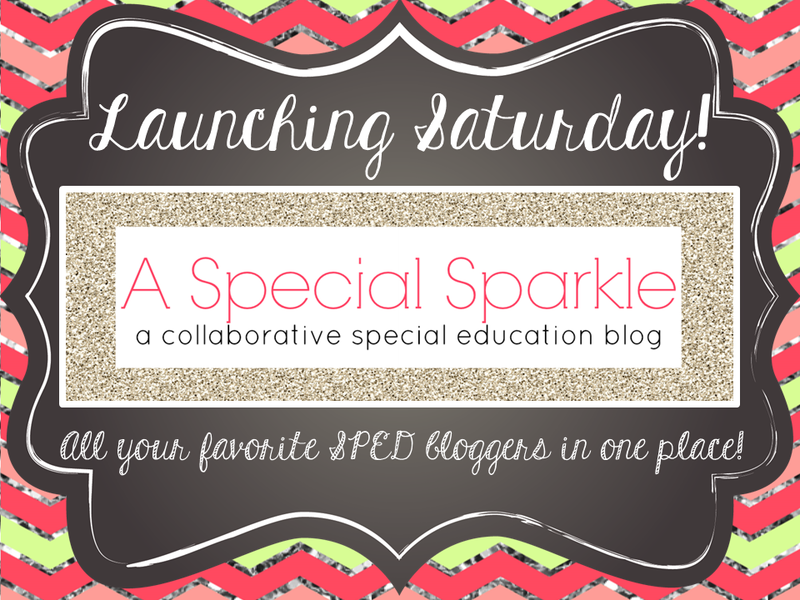 All of my favorite SPED bloggers are all in one place sharing their best ideas! 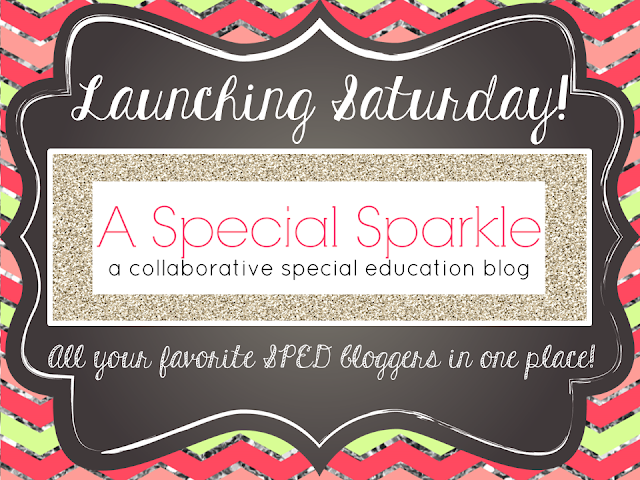 Hop on over to A Special Sparkle and get to know our authors! You can go directly to my introduction post by clicking HERE or go to the blog button below to see the whole blog! Pictures of My New Classroom Setup! A peek at my new curriculum! Ready to see my new classroom?! It's almost time for my new class! Only 4 more days of school!